If you’ve been following along this blog for long, y’all know how much chicken we eat around here. Last week, I shared how we typically grill up a bunch of chicken and then add it to our salads throughout the week. I’m keeping chicken on my menu, but I wanted to find more interesting ways to prepare it. I’m sure you know how boring chicken breasts can be if they’re not salted, flavored with herbs and spices, or added to a salad with dressing. 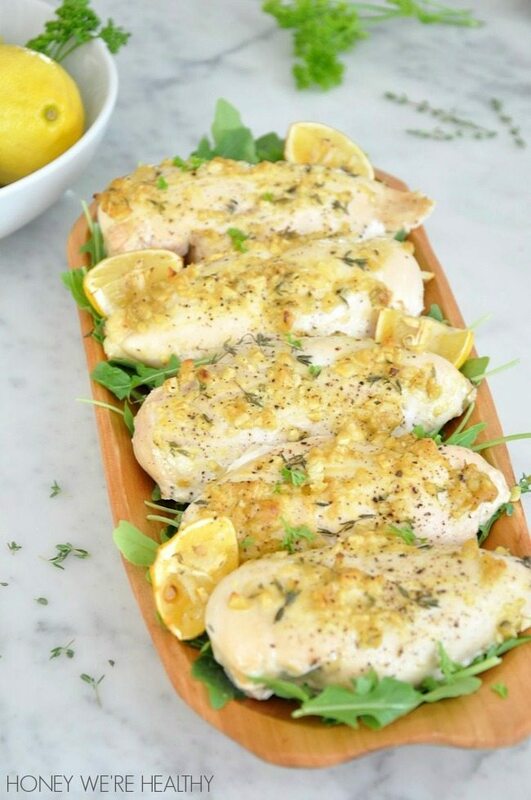 Today, I’m sharing a recipe for Mustard Lemon Chicken with Fresh Thyme as a healthy alternative to salting the heck out of your chicken. 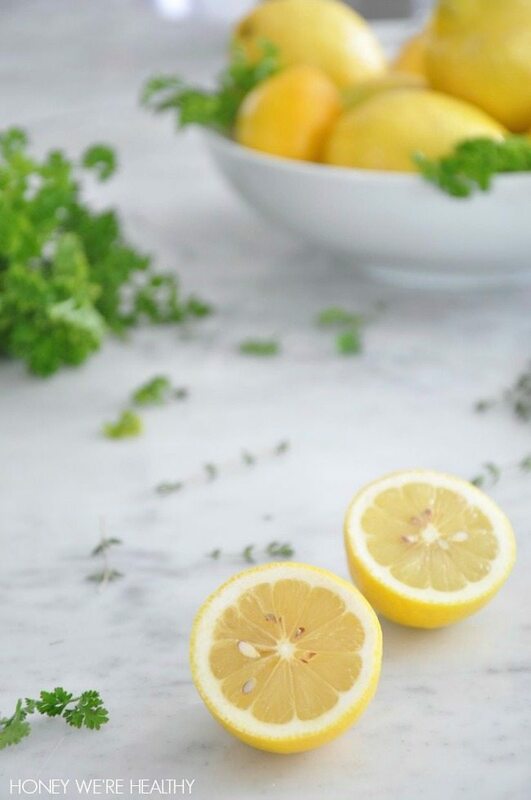 I’ve partnered with Sunkist Lemons on this post and if you want more info about sodium and reduced-sodium recipes, check out their website. I practically cut sodium out of my diet these last few months, and truthfully, I don’t miss it. 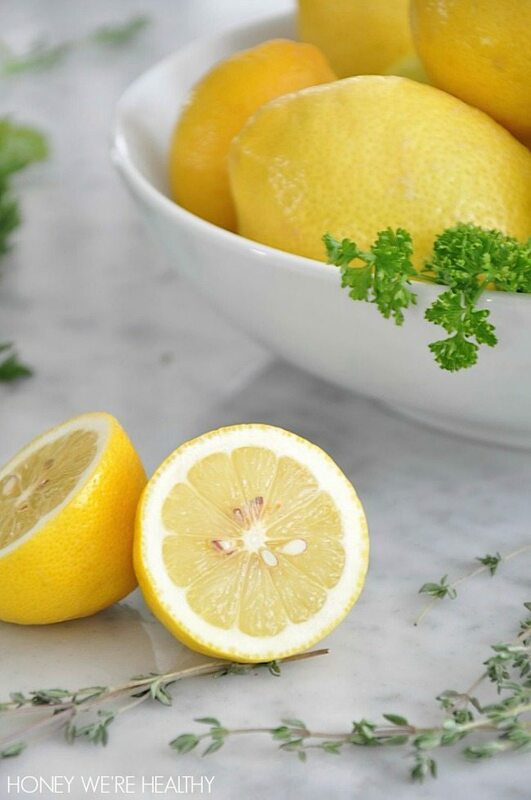 I do use salt-free seasonings, but here, a little bit of lemon goes a long way toward brightening and adding flavor to this dish. And something about using lemons in the summer feels so fresh. Aren’t they pretty?! This recipe couldn’t be simpler. You just make the mustard-lemon sauce for the chicken, then bake it in the oven. This recipe would pair well with rice or pasta and fresh veggies. Preheat the oven to 350 degrees. 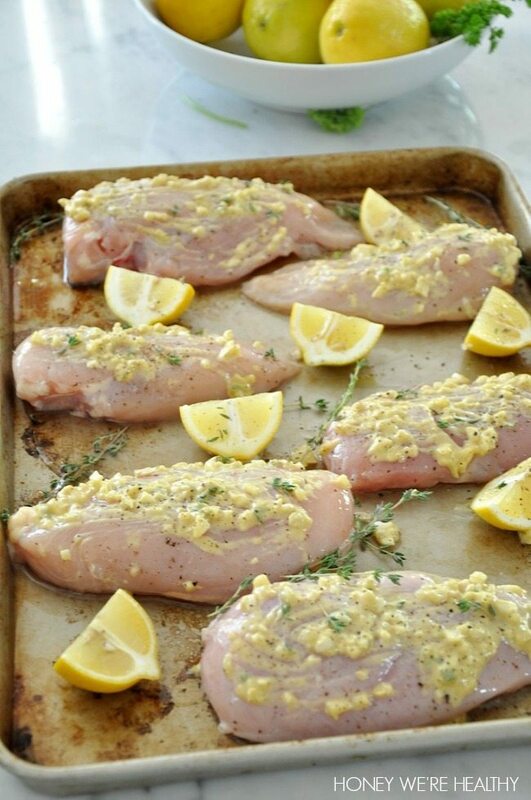 Place the chicken breasts onto a baking sheet. Make the sauce below and spoon it on top of the chicken. Add some cracked pepper on top and a few sprigs of thyme, along with lemon wedges. Bake the chicken for about 35 minutes or until the internal temperature reaches 170 degrees. Remove from the oven and let rest about 10 minutes. 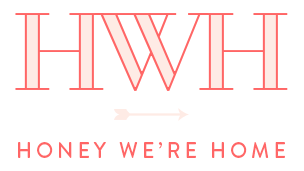 Thank you for supporting Honey We’re Healthy by visiting my sponsors! Next Post Choosing Paint for the Dining Room – Sherwin Williams Sea Salt ?? Thank you Melissa! I am trying to get better at my photography, so that's a great compliment! Beautiful pics. Miss lemons. However, do not cut sodium out altogether. Some iodine is necessary in ones diet. Opt for sea salts on moderation. Unfortunately salt has gotten bad rap due to the American processing! Beautiful pics. I enjoy lemon chicken on occasion. As for salt, I haven't used regular salt in years. I use Celtic Sea Salt (Fine Ground, Vital Mineral blend) which has less sodium chloride, lots of macro-minerals and nearly 80 trace minerals. It's delicious. I often pair it with organic black pepper on organic chicken breasts. 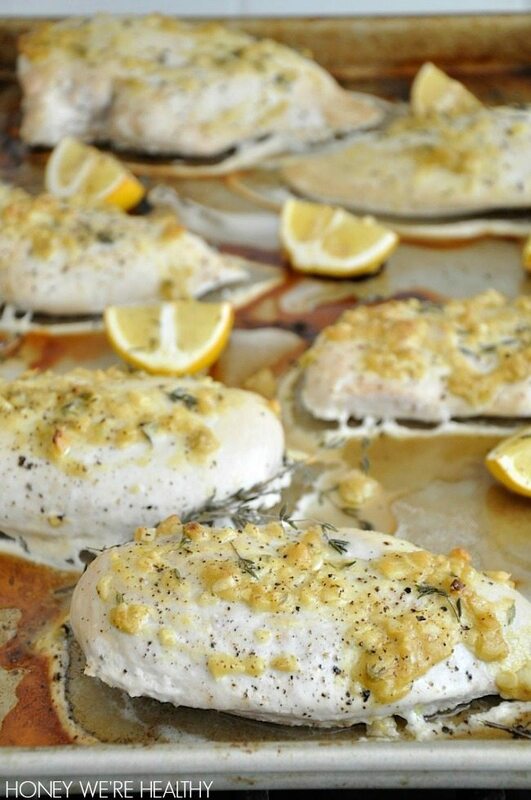 Lemon chicken is delicious and a great alternative to grilled chicken breasts. Sounds so yummy…going to try it on fish tonight! 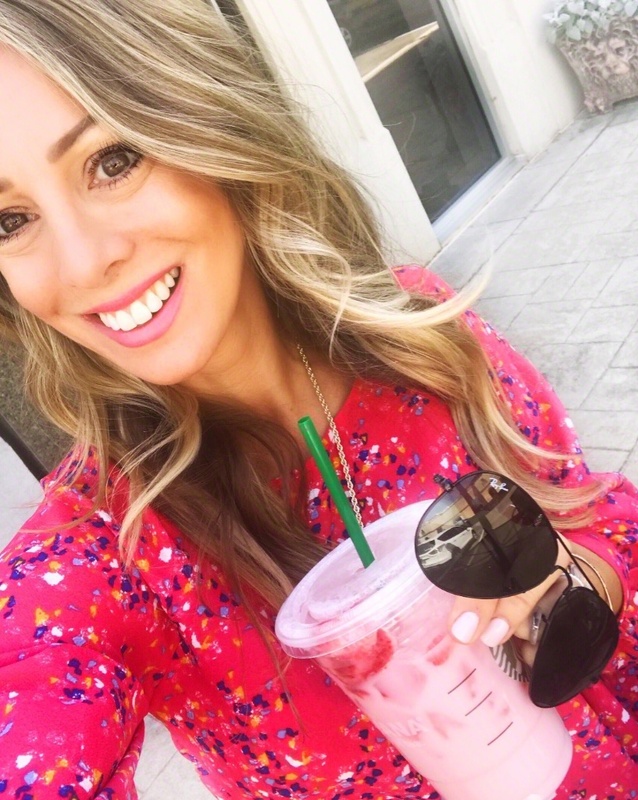 Love reading both of your blogs…great inspiration! Yum! Definitely want to try this out! I love this and it sounds amazing. I can't wait to try it and the hubs loves mustard! Looks delicious! 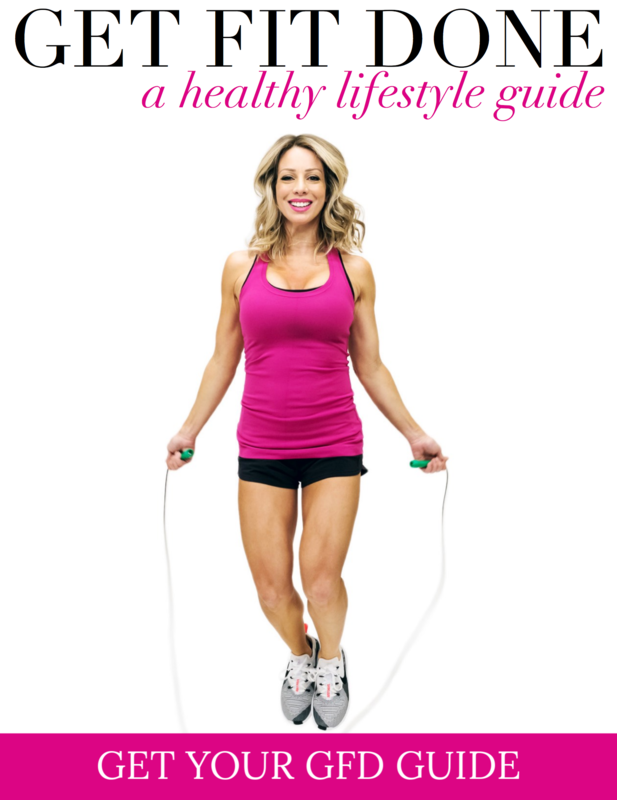 I am always looking for easy healthy recipes! Made this tonight, it was amazing! Used dried thyme instead and worked really well. Hubby and toddler approved, too! Thank you! 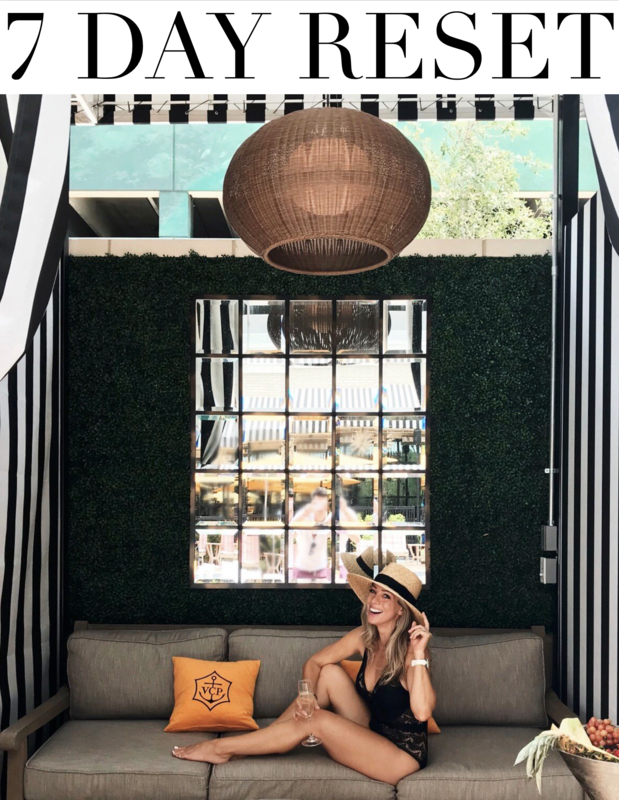 But the you might want to read about the adrenals and how feeding your body the right salts actually energizes your body and helps your body eliminate salts and purifies. Just like we have found fat does not create fat ….